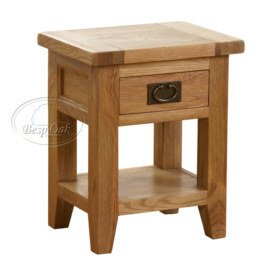 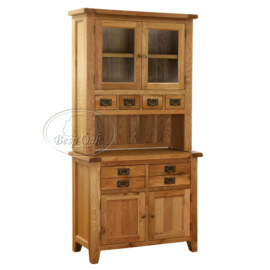 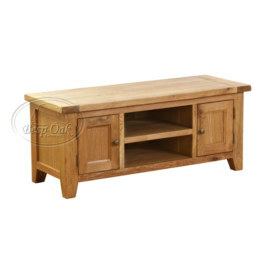 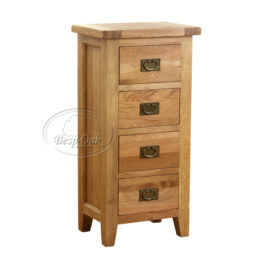 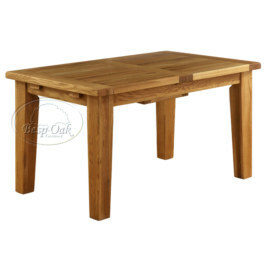 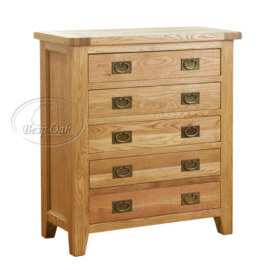 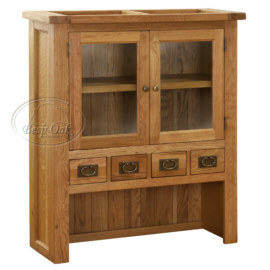 This Petite Oak piece has a chunky contemporary design that oozes class. 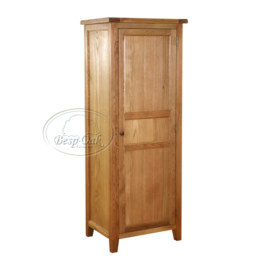 A truly stylish and warm addition to any room. 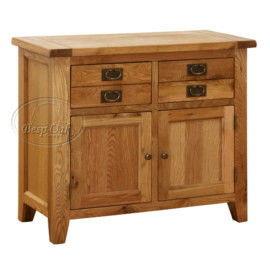 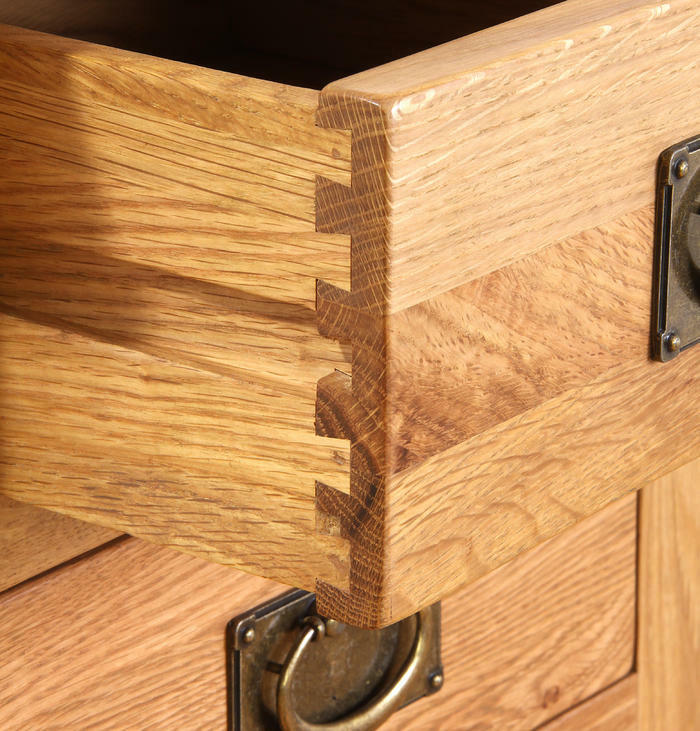 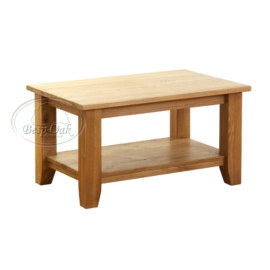 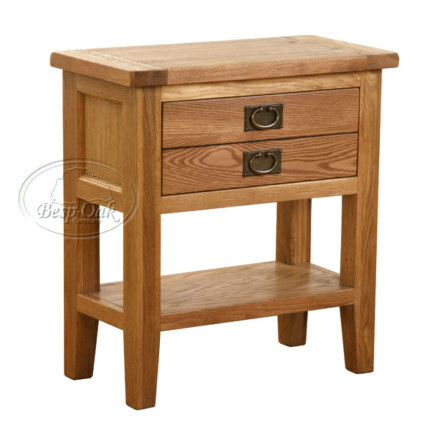 Constructed with a solid oak frame, this piece of oak furniture really is beautiful. 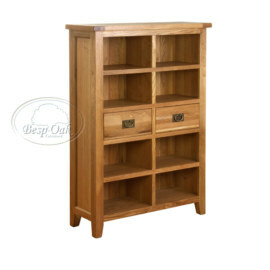 The Vancouver Petite Oak piece is an attractive Oak product with a delicate spray oil/wax finish helping to prolong the life of the furniture. 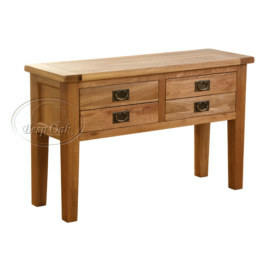 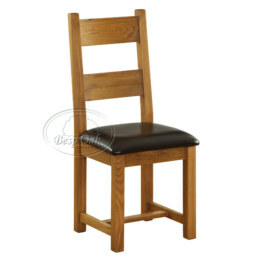 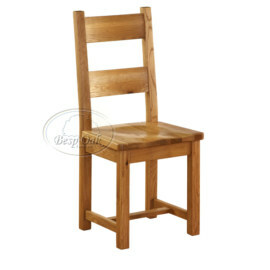 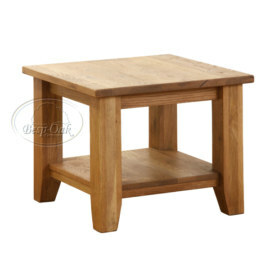 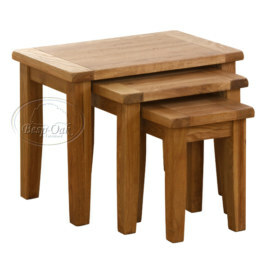 This Petite Oak piece has a chunky contemporary design that is full of taste and class. 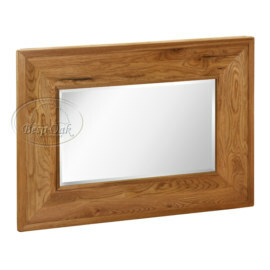 A truly stylish and warm addition to any room. 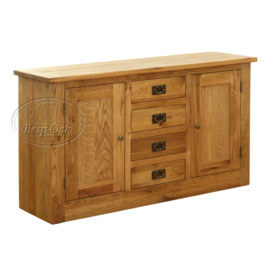 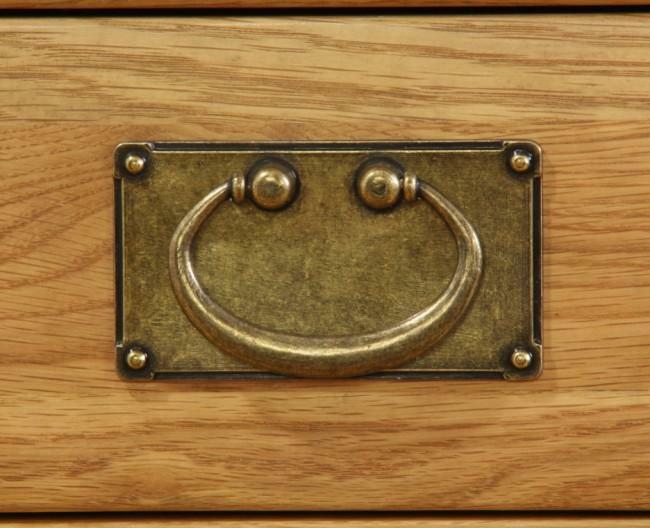 Constructed with a solid oak frame, this piece of oak furniture really is beautiful. 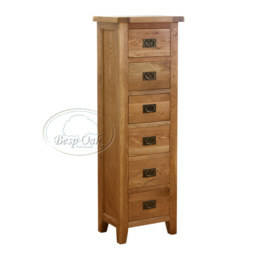 The Vancouver Petite Oak piece is an attractive Oak product with a delicate spray oil/wax finish helping to prolong the life of the furniture.